This game is a simple fighting game based on the board game plus the elements of the card game. Because it can not interfere with the king of the opponent in the effect of the card etc, it is rare that it will not get knocked out without any premonition. If you play in the following time, you can receive three skins after the match. I present a skin that can be used in the game. This game is a simple fighting game based on the board game plus the elements of the card game. Because it can not interfere with the king of the opponent in the effect of the card etc, it is rare that it will not get knocked out without any premonition. It is a game that leaves enough of the board game feeling and adds elements of the card game there. However, because you have to take away the cost of using the card from your opponent, you must use your own piece on the board successfully to defeat the opponent's piece. 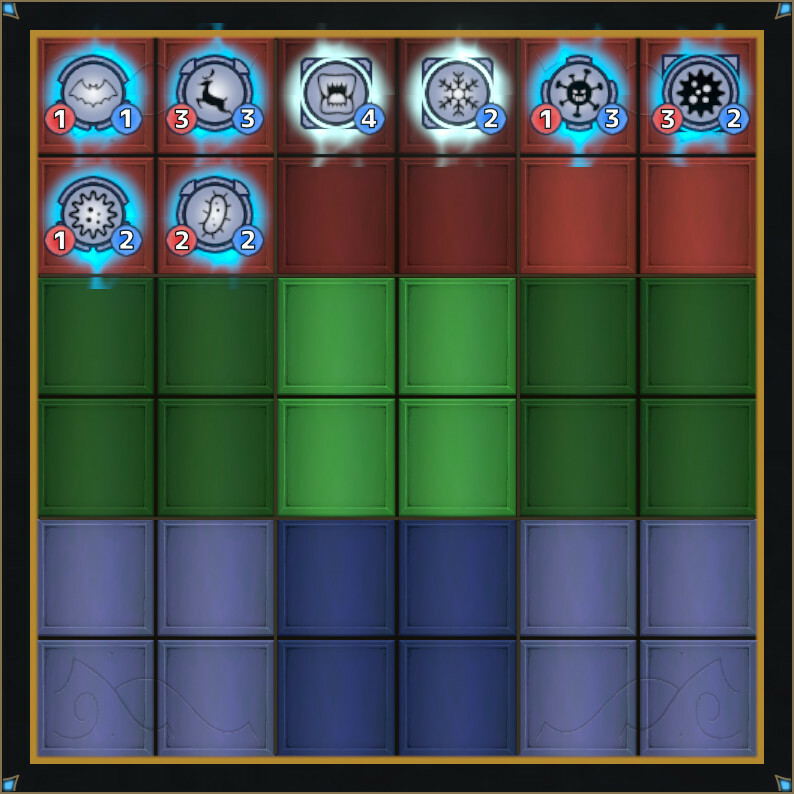 There are many elements that can be predicted that the position of the unit on the board is most important or the type of unit of the enemy's hand is visible, and the importance of your skill is getting bigger. Let's hit the King with the unit's unique movement and diverse spells. All units in the game can be used for free, so please assemble the deck and fight as you like. It is necessary to deprive the cost from. Please defend and attack the enemy team. · You can see what kind of movement unit the enemy has. Let's eliminate the possibility of becoming disadvantage in advance. · The spelling of this game remains on the spot and disturbs the enemy's behavior. However, if you make a mistake in using it you will be able to narrow down your own head. · There are two classes, each can enjoy with different play style.